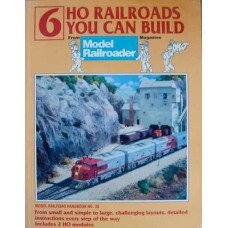 Shows how to build realistic HO scale layouts with all the details. 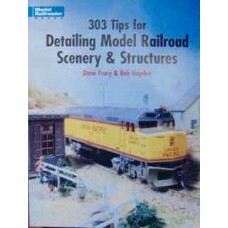 Includes step-by-step photogr..
An account of the authors (American) G Gauge layout. 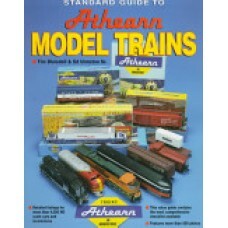 Very readable with some excellent illustrations..
Athearn HO scale model railroad equipment has been a popular choice for hobbyists over the last 50 y.. 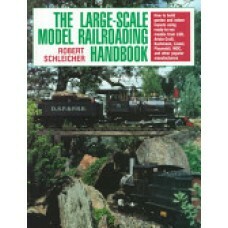 In 15 chapters, Robert Schleicher educates the novice and inspires the veteran model railro.. 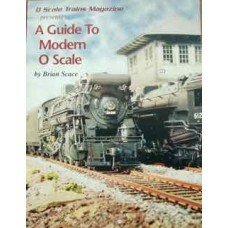 Useful guide to railroad lettering as seen between 1962 and 1966. 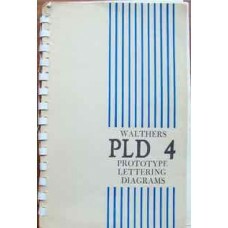 Includes many types of ca.. 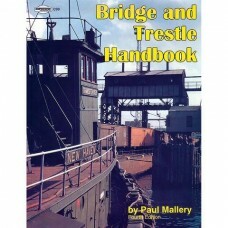 This book covers everything from card and plastic structures, to wood and plaster craftsman kits and.. 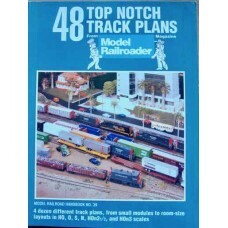 Hints and tips on many subjects such as Trees, Figures, Vehicles, Signs, Weathering and much more.Nu..
Each of the 48 layouts is presented (typically 2-4 pages each) with a concept description (why build.. 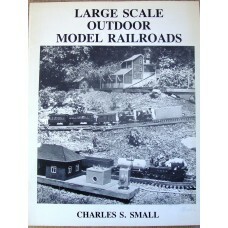 Provides step-by-step instructions for making two portable modular layouts for model trains and four..
A basic guide for O Scale fans, -with plenty of b&w photographs and chapters on locomotive..
A beginner's book with many colour photographs and diagrams. 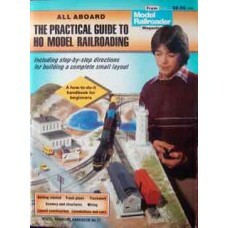 Kalmbach 4th Printing 1990. 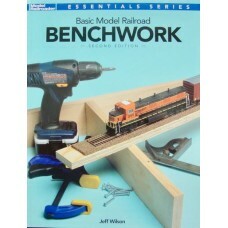 Good .. 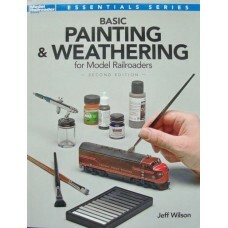 This book covers a full range of skills and materials. 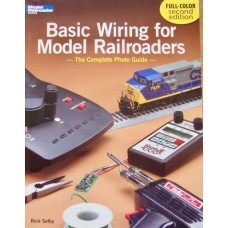 Beginners building a small table or shelf lay..
Any modeler who wants to paint, decal, or weather locomotives, rolling stock and structures will fin..
Wire a simple or advanced model railroad with the help of this book. 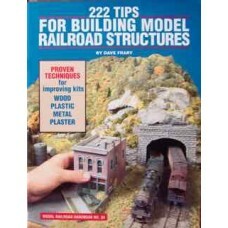 Using clear, photographic step-..
Bridges and trestles are among the most logical and challenging structures for model railroaders to ..